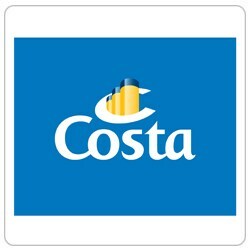 Costa Crociere is seeking an intern to provide quality support to the Costa Crociere World Wide New Channels And Commercial Operation Department. > designing and monitoring qualitative and quantitative KPIs. > Experience in cruise market.